through September. During this time, all the extra water puts a strain on the city’s already questionable drainage system, and unless trudging through streams of dirty water is on your travel itinerary, it’s best to come at another time of year. 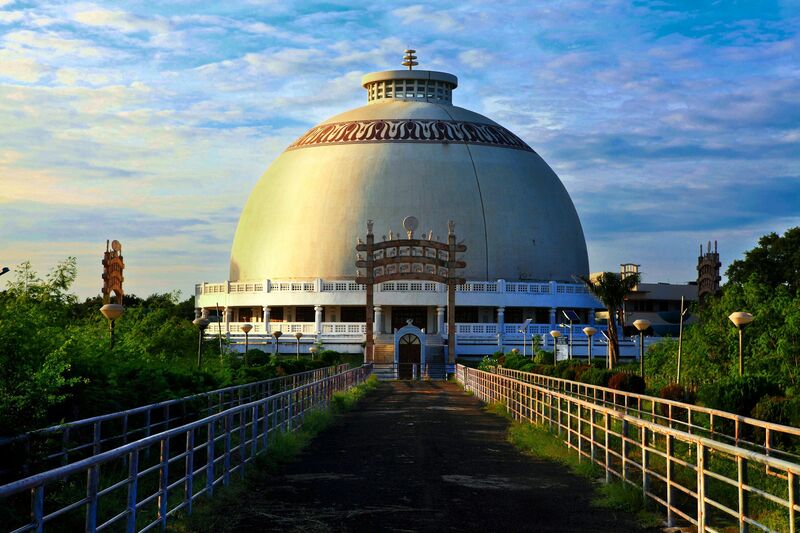 An Ultimate Guide To Explore "The Orange City Nagpur"